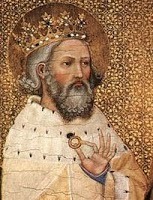 St. Edward's Sapphire: Many legends sprang up about Edward the Confessor both during his lifetime and after his death. 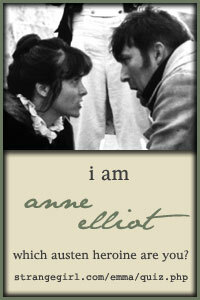 One that has stood the test of time happened towards the end of his life. Legend has it that Edward was riding to a ceremony at a chapel dedicated to St John the Evangelist in Essex when a beggar asked for alms. Edward had no money with him so he took off his ring and handed it to the poor man instead. A few years later two English pilgrims were travelling through the Holy Land and became stranded. They were helped by an old man who told them he was St John the Evangelist. He was carrying the ring Edward had given to the beggar some years previously. He asked the pilgrims to return it to the king telling him that in six months he would meet St John in heaven.